Mustafa Khammash is the Professor of Control Theory and Systems Biology at the Department of Biosystems Science and Engineering (D-BSSE) at the Swiss Federal Institute of Technology in Zurich (ETH). He received his PhD in control theory at Rice University, Houston in 1990. From 1990 till 2001, he was on the faculty of Electrical Engineering at Iowa State University, Ames, Iowa. In 2001 he joined the Mechanical Engineering Department at the University of California at Santa Barbara (UCSB) where he served as the Director of the Center for Control, Dynamical systems, and Computations (CCDC) from 2006 till he joined ETH in 2011. 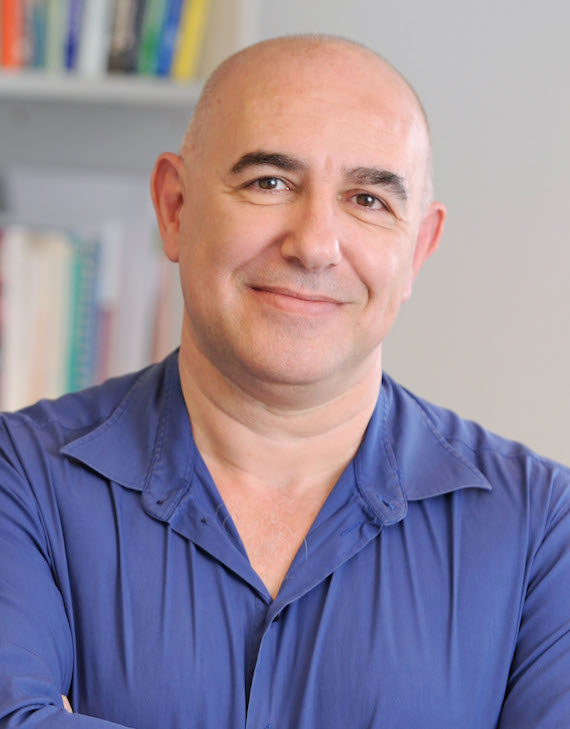 Working at the interface of systems biology, synthetic biology, and control theory, Khammash develops novel computational methods for the modeling, simulation, analysis, and control of biological networks. In the area of systems biology, he utilizes these methods for reverse engineering biological complexity, with particular interest in understanding the role of dynamics, feedback, and randomness in endogenous biological circuits. In the area of synthetic biology, his research focuses on creating the mathematical foundation and necessary tools for the robust control of living cells. Khammash is a Fellow of the IEEE, IFAC, and the Japan Society for the Promotion of Science (JSPS). He is the recipient of the National Science Foundation Young Investigator Award, the Iowa State University Foundation Early Achievement in Research and Scholarship Award, the ISU College of Engineering Young Faculty Research Award, and the Ralph Budd Best Engineering PhD Thesis Award. Norbert Wiener’s 1948 Cybernetics presented a vision unifying the study of control and communication in the animal and the machine. Predating the discovery of the structure of DNA and the ensuing molecular biology revolution, applications in the life sciences at the time were limited. More than 60 years later, the confluence of modern genetic manipulation techniques, powerful measurement technologies, and advanced analysis methods is enabling a new area of research in which systems and control notions are used for regulating cellular processes at the gene level. We refer to this promising nascent field as Cybergenetics. This presentation describes novel analytical and experimental work that demonstrates how de novo control systems implemented with stochastic components can be interfaced with living cells and used to control their dynamic behavior. The feedback systems can either be realized on a computer (in silico control) or through genetically encoded parts (in vivo control). The two approaches will be compared and contrasted, and applications in biotechnology and therapeutics will be described.